The human body has five amazing senses we rely on for our everyday life and development: hearing, taste, touch, smell, and sight. Our eyes, whether they’re blue, brown, or green, make it possible for us to appreciate and enjoy all life’s little memorable moments day after day. Just the thought of losing the ability to see is enough to make us realize the importance of taking good care of these extraordinary tools. 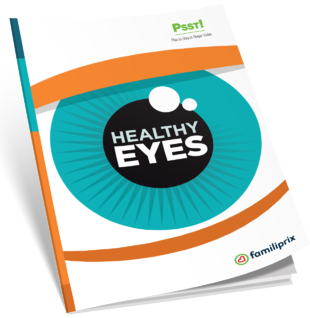 This informative guide was developed to educate you about your eyes and highlight the importance of consulting a healthcare professional in certain situations.